Lucknow: Newly appointed Congress general secretary in-charge of eastern Uttar Pradesh Priyanka Gandhi Vadra will have her hands full during her four-day visit to Lucknow as she will meet senior leaders and office bearers of the party. She will arrive in the state capital, Lucknow, accompanied by her brother and Congress president Rahul Gandhi and Congress general secretary in-charge for western Uttar Pradesh on Monday. 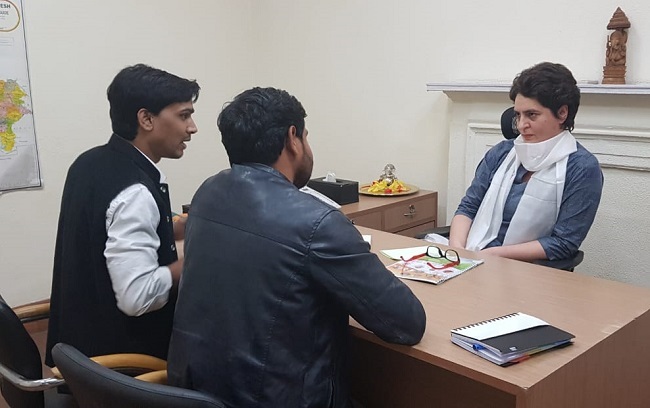 In-charge of 42 of the 80 Lok Sabha constituencies in Uttar Pradesh, Priyanka Gandhi will meet senior leaders and office bearers of the party constituency-wise during her visit till February 14, Congress spokesperson Anshu Awasthi said. Lists of leaders, including former MPs, MLAs and other people's representatives, have been sought from the district unit presidents. Each constituency is being allotted a different time to meet the senior leadership, during which all issues related to their areas will be discussed in detail, he said. Besides, the district and city unit presidents, office bearers and other senior leaders will also be meeting Priyanka Gandhi and Scindia during their visit, Awasthi said. 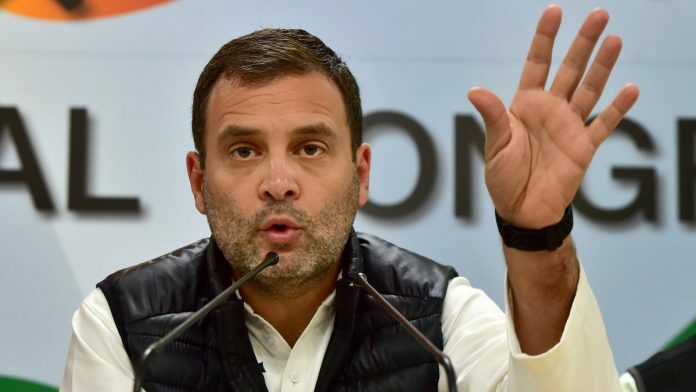 They will be welcomed by party workers and leaders at nearly 37 points on the 10 km-route from the airport to the Nehru Bhawan Uttar Pradesh Congress Committee (UPCC) headquarters, he said. He added that Rahul Gandhi, Priyanka Gandhi and Scindia are likely to garland statues of Mahatma Gandhi and Rajiv Gandhi on their way to the party office. The route was finalised after a meeting with the district administration. 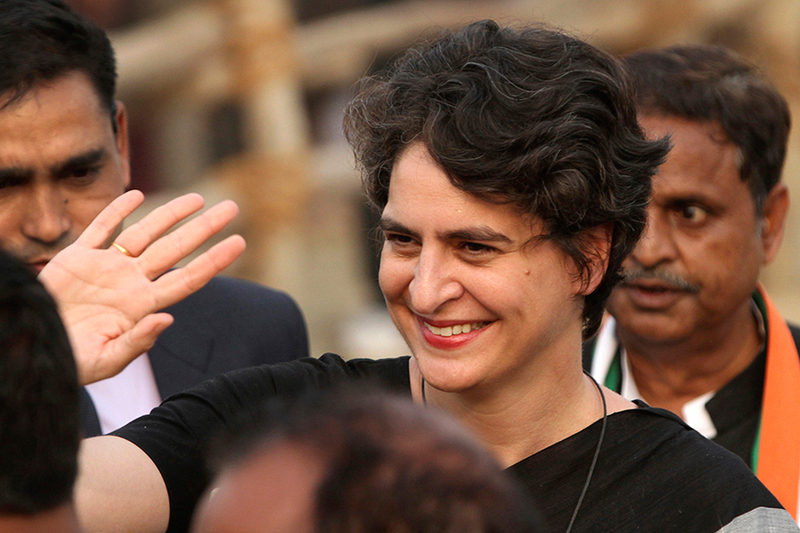 "Congress workers are excited about the visit of party leaders and we are awaiting to give them a rousing welcome... we hope that with her (Priyanka Gandhi) joining active politics, the state will also get a new energy," chief state Congress spokesperson Rajiv Bakshi said.